Smiffys Biohazard Male Halloween Fancy Dress Costume. 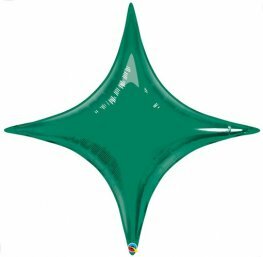 This Biohazard Costume Includes Green Trousers, Green Top, Apron, Hat, Mask And Gloves. Smiffys Biohazard Female Halloween Fancy Dress Costume. 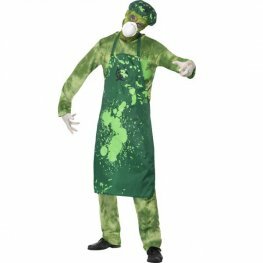 This Biohazard Costume Includes Green Dress, Apron, Hat. Mask And Gloves. Smiffys Mutant Monkey Halloween Fancy Dress Costume. 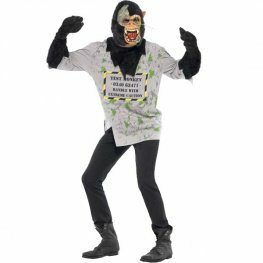 This Monkey Costume Includes Top With Fur Arms And Latex Mask.